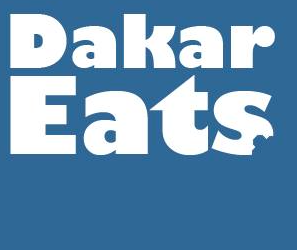 Now up and running, live from Dakar, Senegal… Toubab recipes! You’ll find over 500+ American and international recipes, all based on items available from the French grocery stores or local markets. The Toubab recipes site will be updated two or three times a week, so keep checking back for new additions! Next Sweet corn is here!